This will be my first quarter-marathon ever, and the first time I have ever raised money for charity like this. This is for a good cause, and I wanted to do my part. 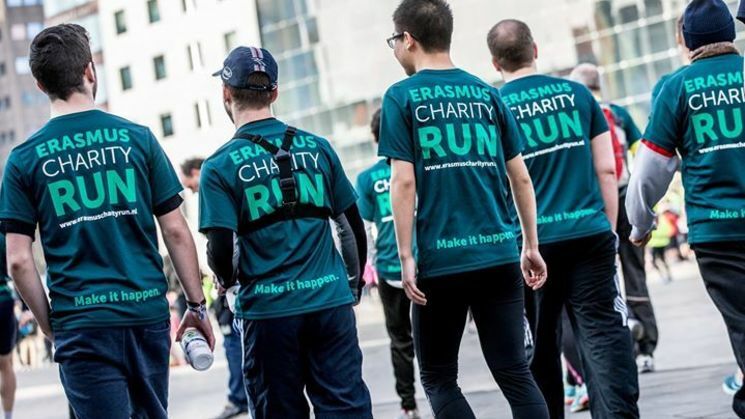 I hope that I can do this, and that by doing this, I'm giving people the chance to go to Erasmus like I have.